Machiavelli’s unexpected turn towards divine providence in the last chapter of the Prince has always posed a problem for his readers. What he says in this chapter with respect to God clashes with the traditional interpretation of religion in Machiavelli, according to which he is putting forward an instrumental conception of religion, associated with the Roman idea of a civil religion. On this latter view, religion is an instrument at the disposal of founders and leaders of cities in view of achieving various (non-religious) political and civil aims. For this reason, many readers argue that the last chapter is a mere rhetorical flourish, not seriously intended by the author. In this paper I argue that there is a way to make sense of the appeal to divine providence, on Machiavellian terms, at the end of the Prince. 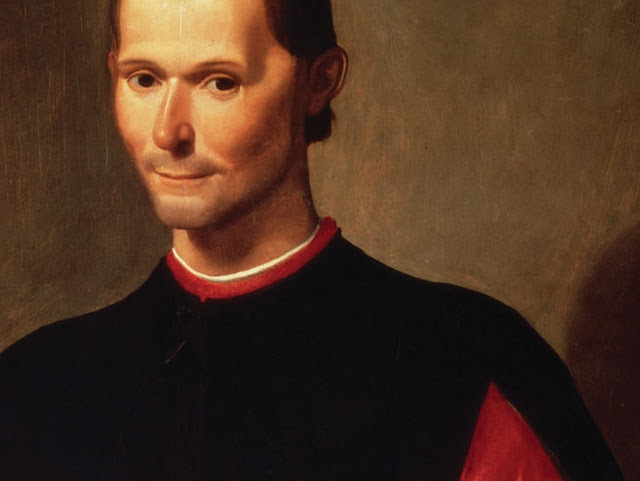 But this entails discarding both a Christian reading of divine providence and the assumption that Machiavelli’s conception of religion was solely neo-Roman, based on the idea of civil theology. Instead, one has to look to other, non-Christian conceptions of divine providence linked to the reception in Italy and Florence of medieval Jewish and Arab political philosophy. Miguel Vatter is professor of politics at the School of Social Sciences, University of New South Wales. He previously held teaching positions in Chile and in the United States. His areas of research and publication are the history of political ideas (republicanism), biopolitics, and political theology. Among his recent books are Constitución y resistencia. Ensayos de teoría democrática radical (Santiago, 2012); he edited Crediting God. Sovereignty and Religion in the Age of Global Capitalism (Fordham UP, 2011); a Reader's Guide to Machiavelli's Prince is forthcoming in 2013.